How do metal detection systems work? Three coils are wound exactly parallel on a non-metallic frame. The center coil is connected to a high-frequency radio transmitter. Two transmission-receiving coils sit on either side of the center coil. Because the two outer coils are identical and the exact same distance from the center, they receive the same signal and produce an identical, balanced output voltage. The high-frequency field is disturbed beneath one coil, changing the voltage and disrupting the balance. The output fluxes from zero, producing a signal alerting the system to the presence of metal. 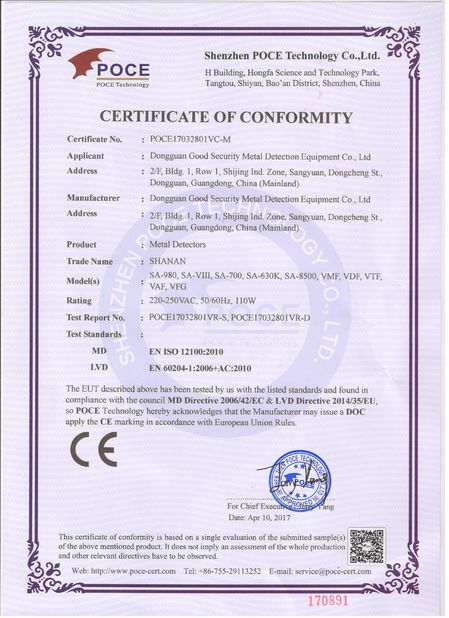 Depending on the specifics of the system, a rejection mechanism is generally activated, with the ideal result of removal of 100 percent of the metal and a minimum amount of salable product. 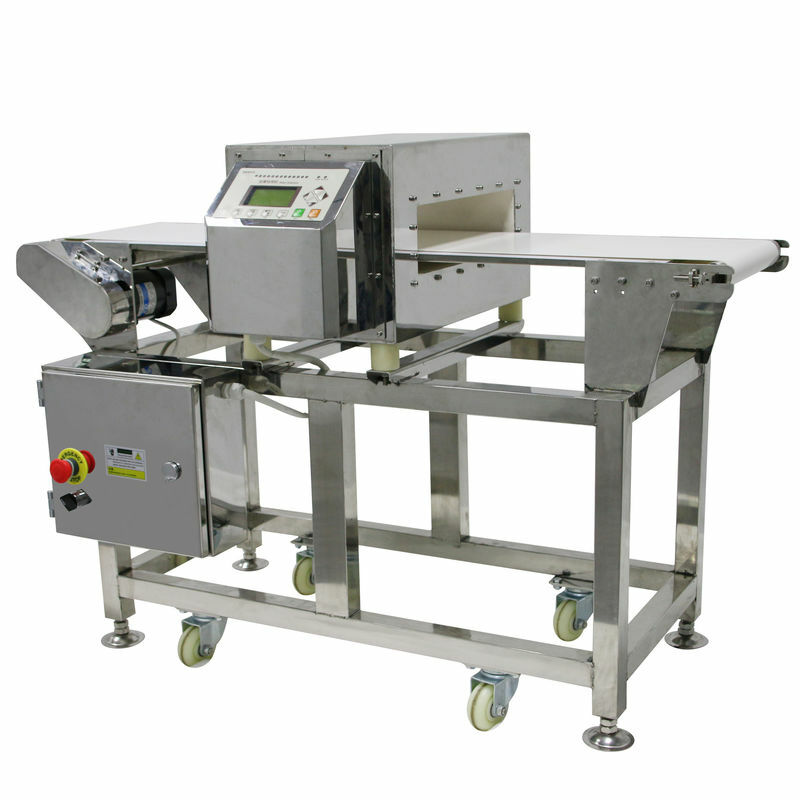 Why should a packaging operation invest in metal detection? Protecting your brand in the marketplace is one of the most important functions a food manufacturer performs. But all the investment to establish a reputation for product quality could be lost in the event of one safety recall. Developing and maintaining an effective, verifiable inspection program is no longer an option for processors. 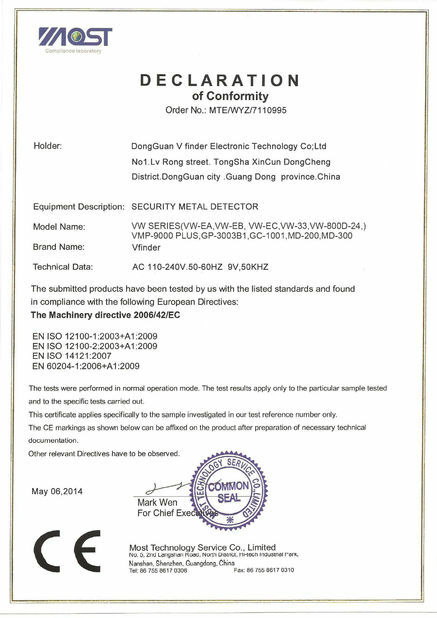 Metal detection is an effective and relatively inexpensive method of protecting your customers and your brand. While price, delivery and other commercial considerations are important, technical performance must be the primary factor when evaluating a metal detector to trust with your brand reputation. 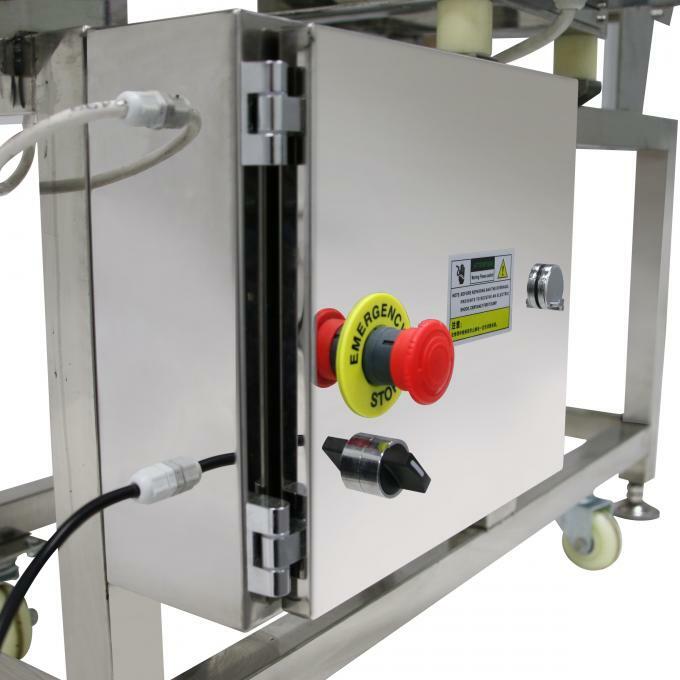 How do I select the right metal detection equipment for my packaging environment? Start by evaluating your inspection area. Is it wet or dry? What are the variations in temperature? Selecting a metal detector suited for your operating environment is critical. Water intrusion into the electrical components is one of the most common causes of metal detector failure. If there is a wash down regimen in the plant, is it high or low pressure? An IP65 wash down rating means that the metal detector can withstand low-pressure wash down with ambient temperature water. An IP69K rating means sustained high temperature and pressure. But beware: these ratings are typically self-reported. The manufacturer's reputation in the industry for the ability to withstand wash down can be a good indicator. Does the wash down include caustic agents? If so, careful attention should be given to the specific alloy of the stainless steel used for the metal detector's case. Type 316L is more resistant to these caustic agents. For dry environments, is the finish of the metal detector painted? Placing a painted surface in the product stream could eventually contaminate your products with chips of paint.